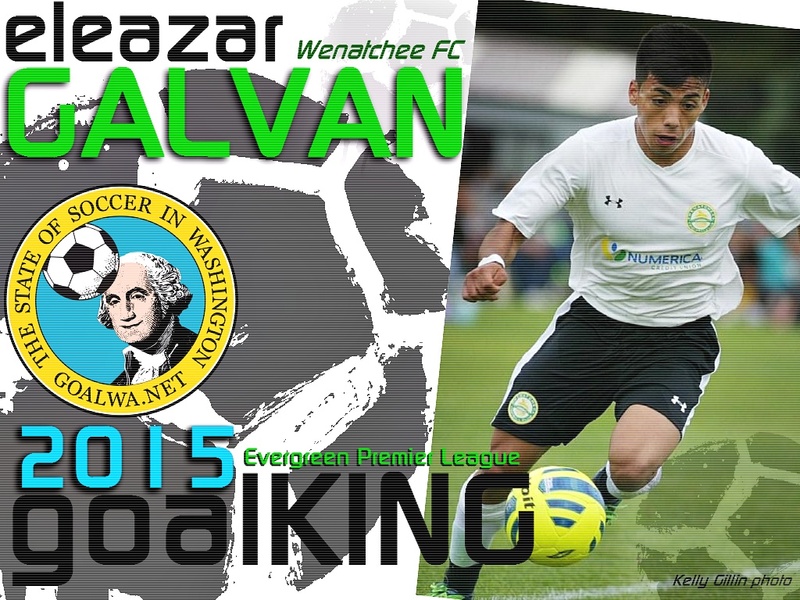 Wenatchee FC couldn’t ask for a better local hero than Eleazar Galvan. He’s from Chelan where he led the CHS Goats to a state title. 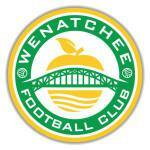 For a second summer he suited up for the Capitals in the Evergreen Premier League. 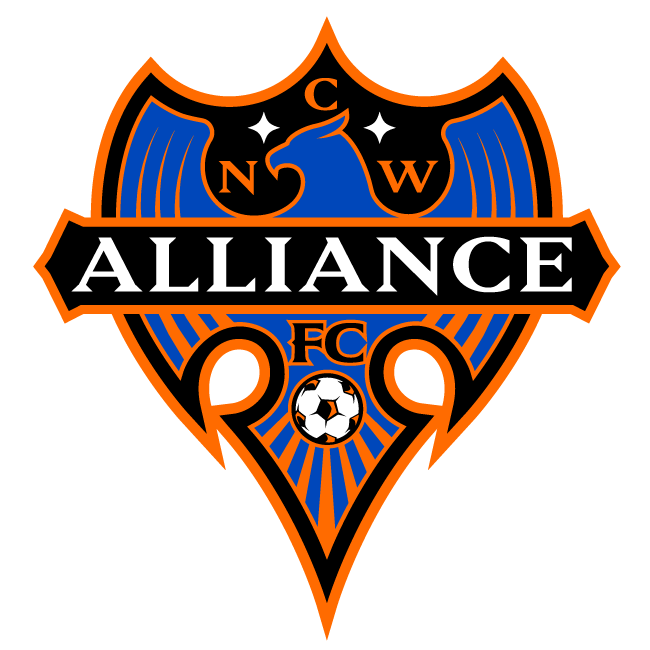 In 2014 he served notice that he was a player to watch when he led the club with 7 goals. 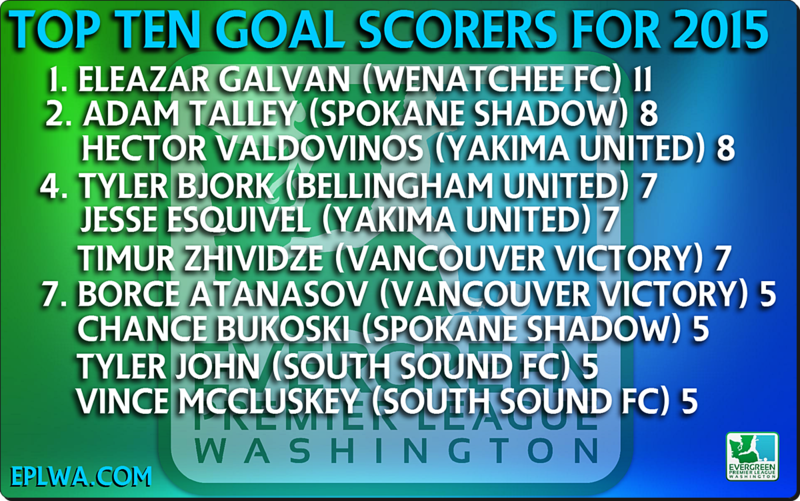 That was good enough for a 4th place tie in the overall scoring records for that season. In 2015 Galvan moved to the head of the class by scoring 11 goals, including two hat tricks and two Offensive Player of the Week honors.